Roslyn Brock, the youngest person to be elected to chair the National Board of Directors of the NAACP, gives a keynote address during the 11th annual Women’s Leadership Conference at the MGM Grand Conference Center Tuesday, Aug. 8, 2017. 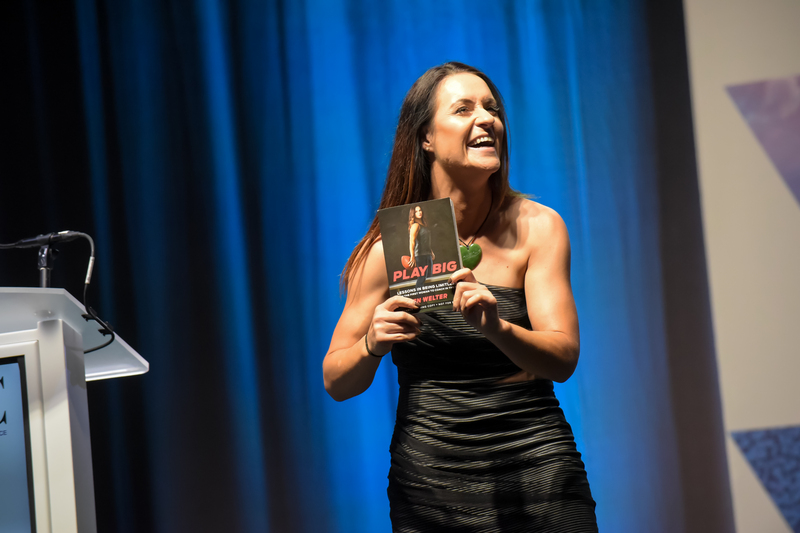 Dr. Jen Welter, first female coach in NFL history, gives a keynote address during the 11th annual Women’s Leadership Conference at the MGM Grand Conference Center Tuesday, Aug. 8, 2017. 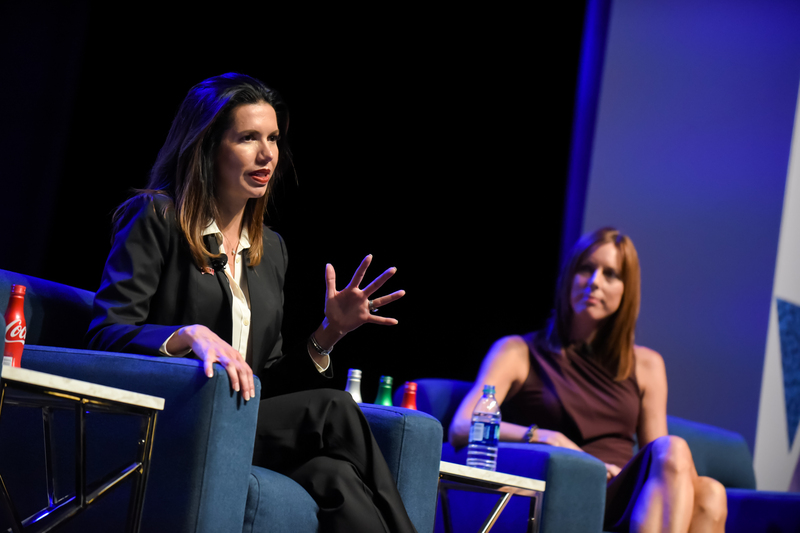 UNLV’s athletic director Desiree Reed-Francois speaks on a panel during the 11th annual Women’s Leadership Conference at the MGM Grand Conference Center Monday, Aug. 7, 2017. 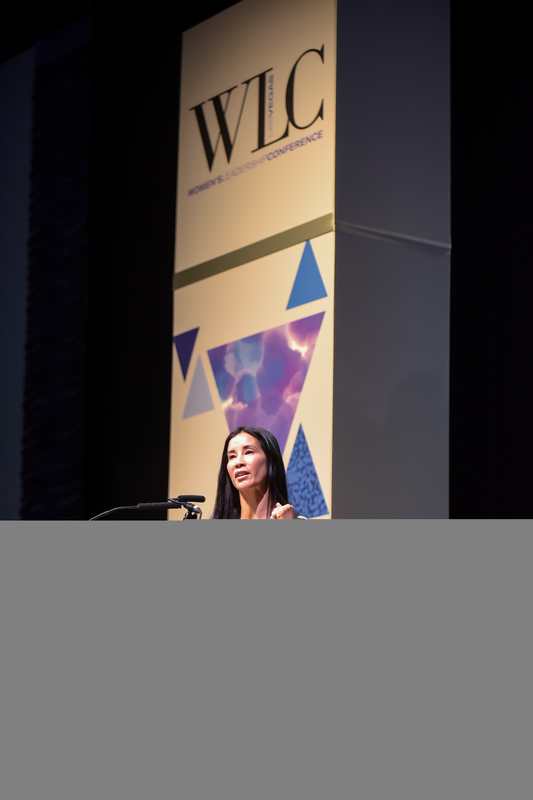 Journalist Lisa Ling, host of “This Is Life with Lisa Ling” on CNN, gives a keynote address during the 11th annual Women’s Leadership Conference at the MGM Grand Conference Center Monday, Aug. 7, 2017. 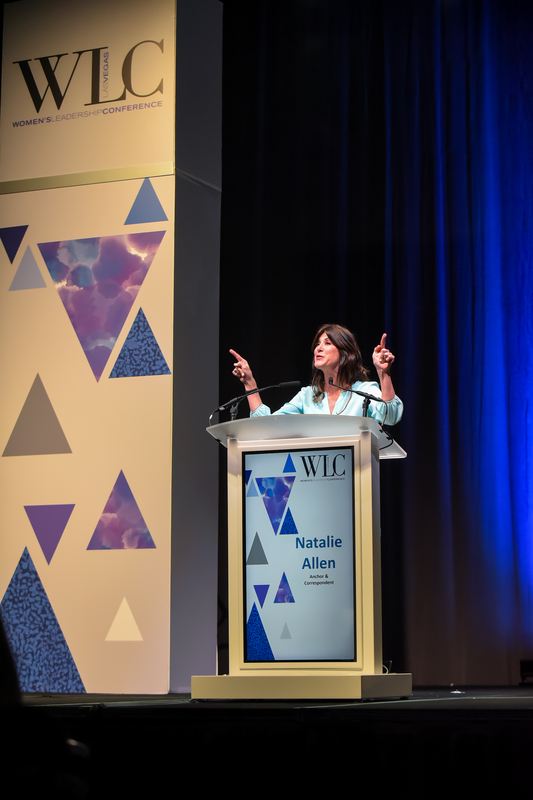 Natalie Allen, news anchor and correspondent for CNN international, hosts the 11th annual Women’s Leadership Conference at the MGM Grand Conference Center Monday, Aug. 7, 2017. 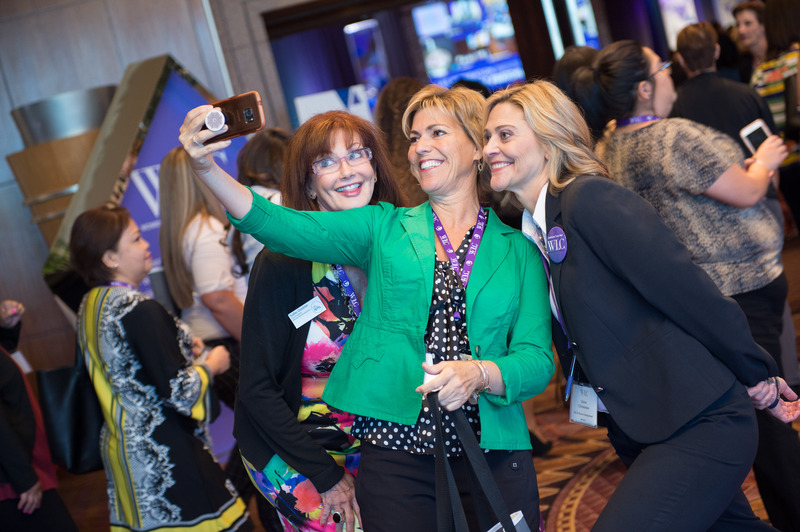 People listen to Meredith Allen, inspirational speaker and host of the Meredith Show, during the 11th annual Women’s Leadership Conference at the MGM Grand Conference Center Monday, Aug. 7, 2017. Whether you are a student, entrepreneur, experienced manager or just embarking on a career path, there was a place for you at the 2017 Women’s Leadership Conference (WLC). 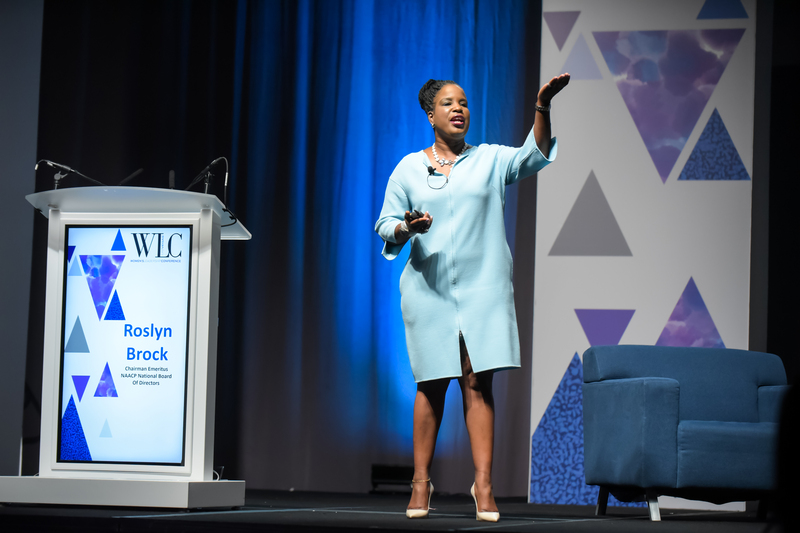 Hosted by The MGM Resorts Foundation and held at the MGM Grand Conference Center on August 7-8, the sold-out 11th Annual WLC was open to women (and men) of all ethnicities, professions and social backgrounds, locally and nationally. 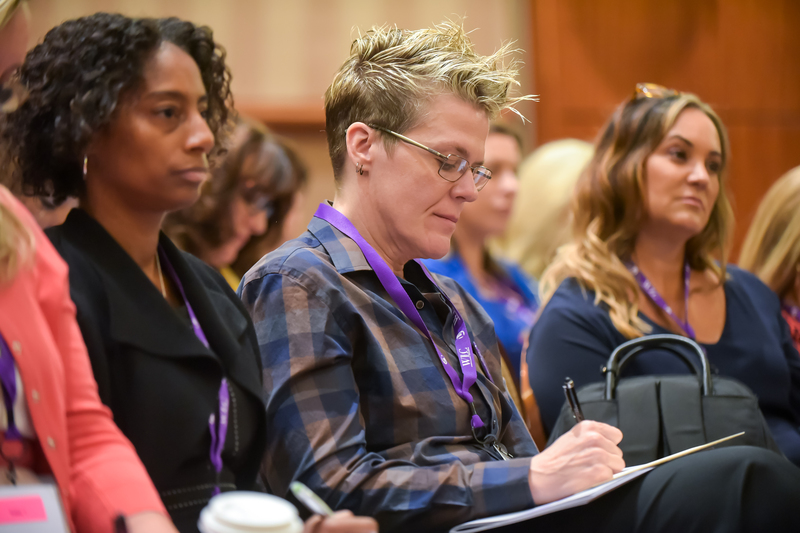 Each year, The MGM Resorts Foundation donates proceeds from the conference after costs to one or more local nonprofits devoted to the welfare and development of women and girls. Proceeds from the 2016 WLC went to Dress for Success Southern Nevada; the recipient of the gift from this year’s conference will be decided in March. Katherine Twells, Assistant Vice President of Customer Marketing for Coca-Cola Co. Along with the keynote events, conference attendees also had access to their choice of Education Sessions, featuring Emerging Leader, Emerging Executive and Executive tracks, along with time for networking in between each session.